Too sad Glenn Frey was not there as he passed away early this year. Wiki: Critical reception: Reviewing the first episode in UK newspaper The Guardian, Sam Wollaston began by asking “How much of a city of 8.5 million can you get into one south London street? Capital (BBC1), adapted from John Lanchester’s novel, manages a lot”. He added that “[…] Lanchester – and in turn Peter Bowker and Euros Lyn, who have adapted and directed so excellently – have managed to squeeze an incredible amount into one street, one book, and then further squeeze into three hours of television. A lot of the important stuff, as well as what is most wonderful and most terrible about the place”. Wollaston found the episode’s evocation of life in a London street to be “instantly recognizable” and concluded, “It’s not just a brilliant allegorical portrait of London. 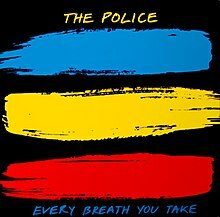 There are stories to tell, the postcards keep coming […] We’re heading for a crash, big bang, meltdown”. In The Daily Telegraph, Ben Lawrence gave the opening episode four out of five stars. He began his review by noting that he had found the novel on which it is based “[…] a disappointment. This was no Dickensian bird’s-eye view, but an overly schematic tangle of under-developed plotlines populated by underwritten characters”. By contrast, he thought the television adaptation showed “an eternal London, riven by inequality and quickened by diversity”. He was particularly impressed by the cast, writing “[…] it’s the acting that makes this production sing. There was not a bad performance among the large ensemble cast and each brought something very different”. He praised Toby Jones’ “fine line in quiet desperation” as banker Roger Yount, and Rachael Stirling’s portrayal of his wife Arabella, but judged that “The standout performances came from Gemma Jones, as pensioner Petunia Howe, a working-class Londoner who had become an accidental millionaire by sitting steadily in her Edwardian terraced house and Wunmi Mosaku as Quentina Mkfesi, a Zimbabwean asylum seeker working illegally as a traffic warden and facing deportation. Both actresses ably captured the loneliness of London life”. 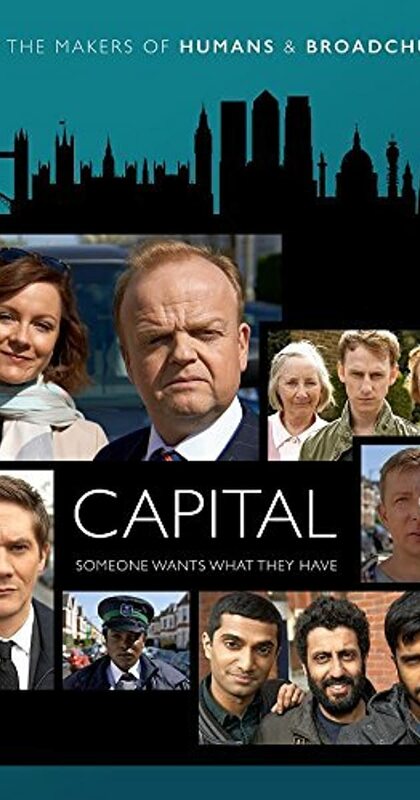 Writing in The Independent, Daisy Wyatt decided that, “Fans of John Lanchester’s best-selling novel Capital will be pleased with the BBC adaptation starring Toby Jones and Lesley Sharp. 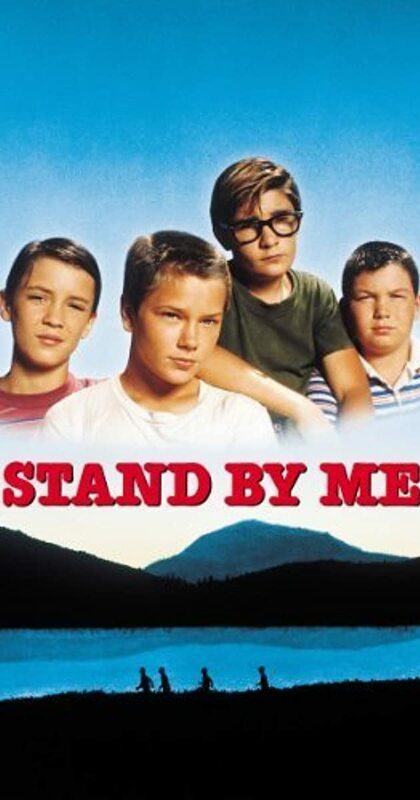 Not only does the three-part drama revisit such brilliantly painted characters, it does so with admirable faithfulness”. However, she felt that “[…] for viewers unfamiliar with the book, it may not have quite enough intrigue to keep them coming back for more”, but concluded overall, “That said, the drama is a pleasing adaptation that brings life to lovable characters, with strong performances from the ensemble cast”. Ben Dowell, writing in Radio Times described Capital as a “sparkling and hugely relevant new drama”. He found that, “This is for the most part a very believable London (except for the summery trees bedecked with leaves during a scene purporting to be Christmas). It shows Londoners trying to work out very real problems. It’s a world where people who think they lead very separate lives are shown to be very connected – often without wanting it” before concluding that, “[…] as you expect from Bowker (writer of the Bafta-winning Marvellous), there is a fierce intelligence at work here, a script which asks some very interesting and important questions but doesn’t force the answers down your throat”. In November 2016, Capital won the best TV movie/mini series award at the 44th International Emmy Awards. The stories behind each song are worth my time. Two types of songs that characterize these songs: Christmas and sad songs.